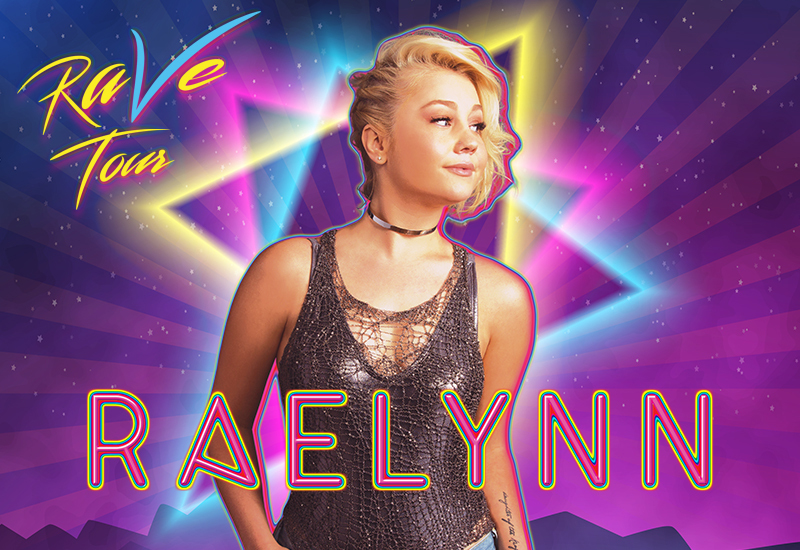 RaeLynn's 2017 "RaVe" Fan Party On Sale Now! RaeLynn's 2017 "RaVe" Fan Party will be held at Warner Music on Saturday, June 10, 2017 at 4 PM. Tickets are $44.99 and include an acoustic performance, rave dance party, meet & greet, photo op, and exclusive merchandise!